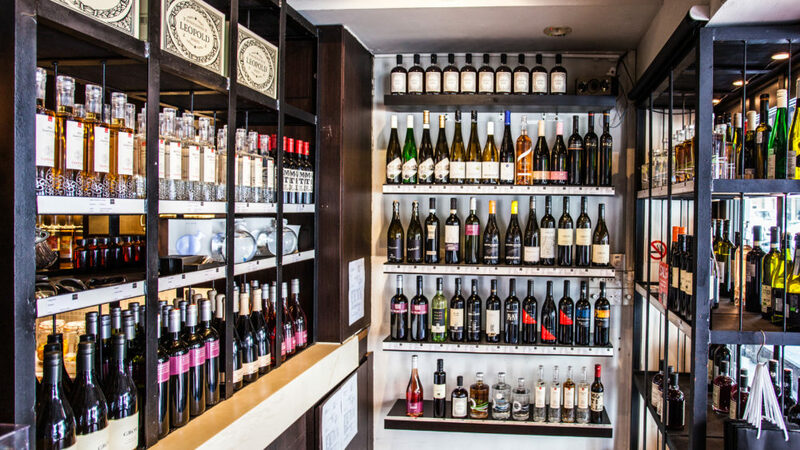 take away wine at leopold’s wine shop (vinothek leopold) right at the entrance of leopold for reasonable retail prices! find wine labels from austria, germany, france, swiss and italy. the perfect gift for your partner, friends or colleagues, or just enjoy great wine by your own!